Consider incorporating Brushtec’s municipal main brooms into your road sweeper design. Our one or two-piece municipal main brooms are quick and easy to change and they provide an excellent sweeping performance. The one-piece main brooms are designed so that they are quick and easy to change. 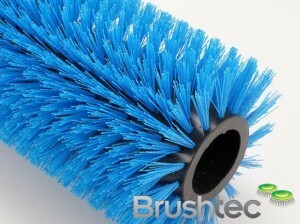 Municipal brushware is constructed in different ways to the industrial brushware. The monofilament used in the brush tends to be larger and stiffer in diameter. As we only use the best quality monofilament, our main brooms last longer and maintain a more consistent stiffness. 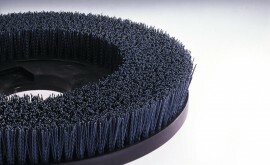 You may also be interested in our municipal side brushes and our ring brushes and spacers. 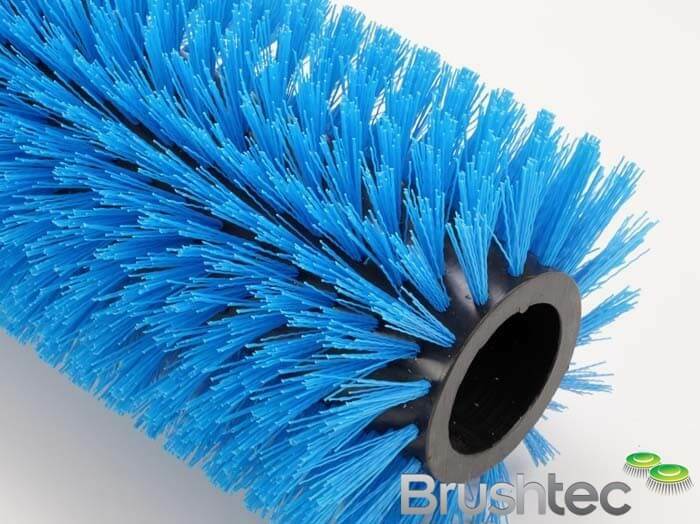 Brushtec’s municipal main brooms are designed only to litter-pick and scour the road surface; they not sweep up fine dust and dirt. The cylinder brooms rotate at high speeds and are made from a strong, lightweight and balanced polymer tube. Please contact us if you have any questions about our range of municipal main brooms or street sweeping brushes.